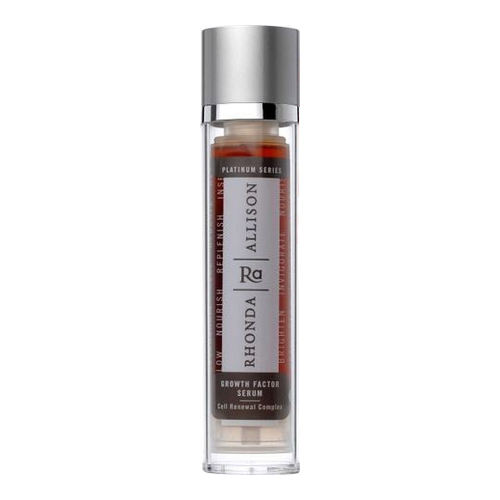 A serum with EGF that expedites the healthy tissue regrowth while rebalancing the moisture. Growth Factor Serum contains a higher concentrate of Epidermal Growth Factor and provides a silky sensation as it is massaged into the skin. The additional antioxidants and essential oils boost up the nutrient support. Growth Factor Serum expedites healthy tissue regrowth and balances moisture content for drier skin types, while protecting from free-radical damage. 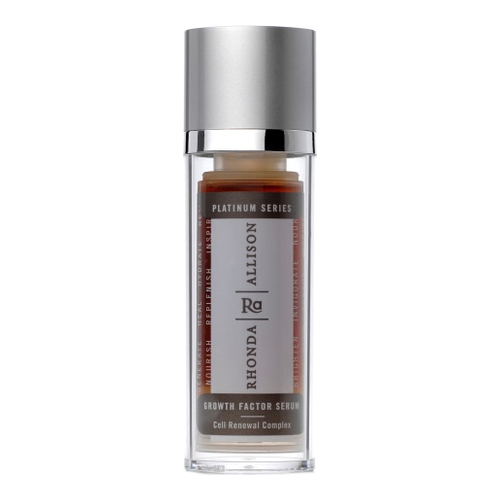 The intensified antioxidant profile provides ultimate protection from cellular degradation while nourishing the skin with vital phytochemicals that normalize the skin. 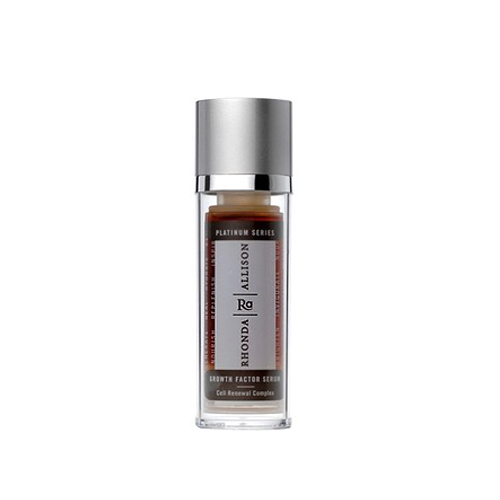 Growth Factor Serum is a must after any peeling treatment. 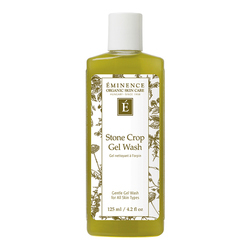 • Apply 2 to 3 pumps of product daily, morning and/or night, after cleansing methods. 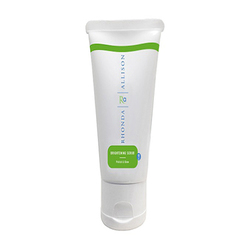 • If exfoliation is performed, apply after exfoliation is complete. • Continue with recommended regimen.